ShrimpTrader Inc. is a sales and marketing powerhouse that utilizes proprietary technology to create and deliver new sales. We optimize sales and sourcing for select clients in the food industry. Our proprietaryPIPELINE™ and GO-DIRECT™ platforms enable buyers to quickly and efficiently maximize their sales while minimizing their costs. We are 'hands-on'. We partner with our clients to drive incremental sales and slash costs. Our PIPELINE™ platform places your realtime offers directly into the hands of key buyers. Our GO-DIRECT™ platform induces competition with qualified sellers. The results are simple...More Sales, Higher Margins, More Profit. Performance is measurable and sustainable. We 'Get It'. ShrimpTrader is where innovative technology meets with over 60 years of cumulative experience in seafood sales and sourcing. Our "easy to use" patented technology was designed by seafood industry experts. Technology aside, this is still a people business and ShrimpTrader has deep connections with most every key buyer. ShrimpTrader has created an entire arsenal of sales and sourcing weapons for you. Telephones, Faxes, Emails have all met the same fate as smoke signals and the telegraph. Just how can you reach buyers today? 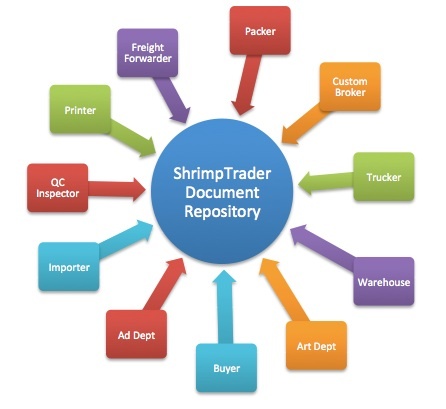 ShrimpTraders' proprietary PIPELINE will drive your offers, your message, right to the desktop of key buyers. 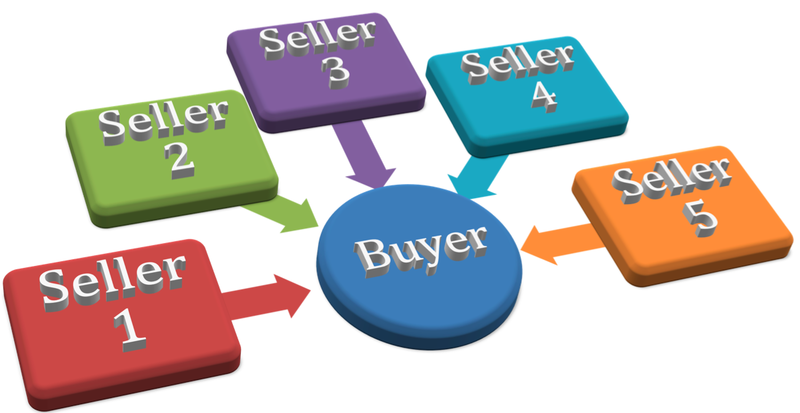 Our PIPELINE allows buyers and sellers to interact with each other - all in realtime. Buyers can view up-to-the-minute offers. 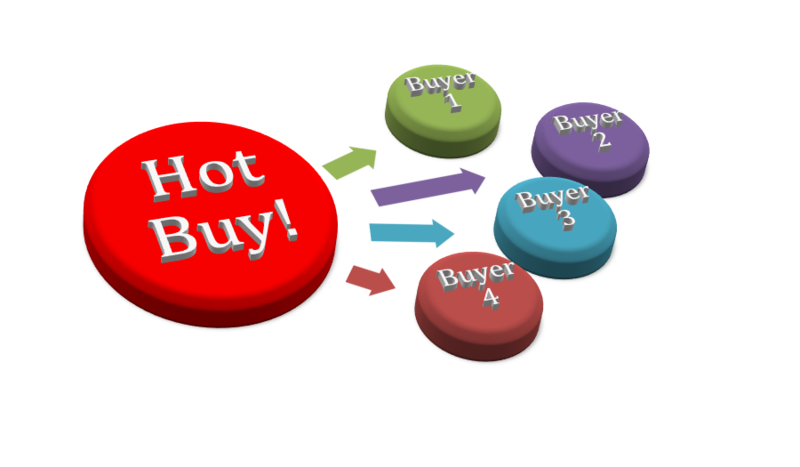 Each message and offer is 100% customizable to suit the buyers' needs and interests. Management can now view the level of engagement between the sales team and potential buyers. Drive buyers' cost down by inducing competition among vetted certified seafood processors. Full price transparency and sourcing traceability. Open new markets for overseas processors. 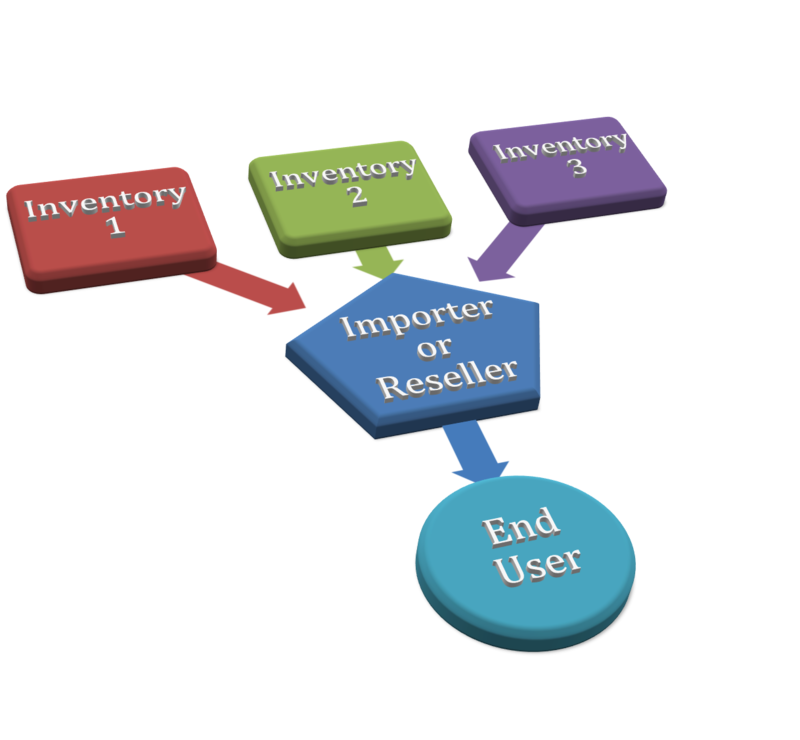 Quickly move excess inventory. Quickly trade on US inventory positions. ShrimpTrader's Inventory Management System compares your current inventory position with anticipated needs, historical sales, promotions and calculates when you need to buy and how much you need to buy. © Copyright - ShrimpTrader Inc.